Tucked away inland from Sri Lanka’s famed south coast, is a little garden seemingly lost in time. It is a magical place where tranquillity resides amidst lush landscapes. Welcome to the Brief Garden by Bevis Bawa. 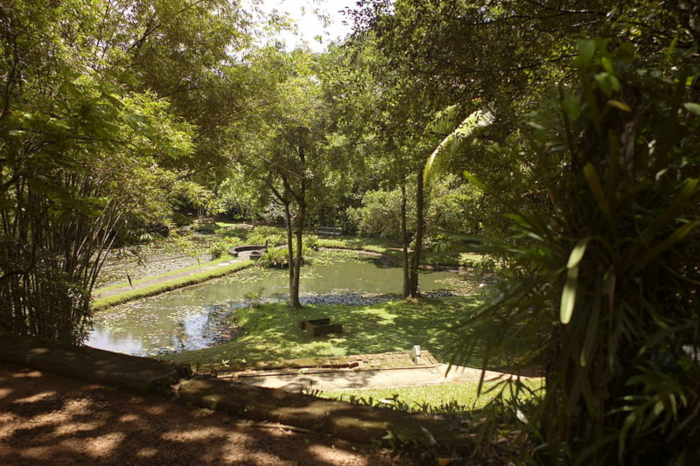 The garden’s creator was Bevis Bawa (1909 – 1992) who was well known as a landscape architect. 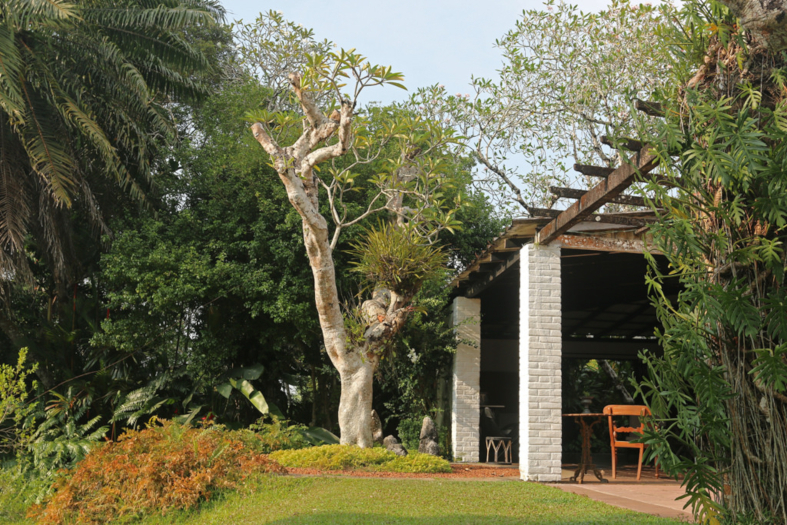 The brother of renowned architect Geoffrey Bawa, Bewis began work on his beloved garden in 1929; over a period of 40 years he transformed this former rubber plantation into the enchanting site, it is today. 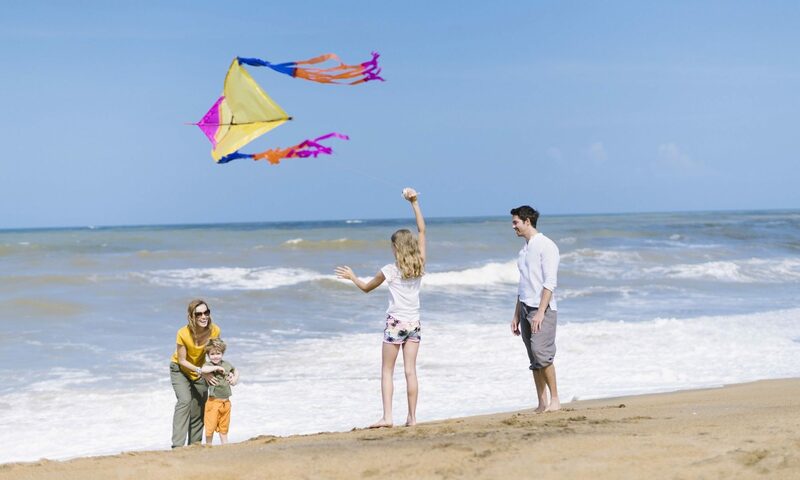 The Brief Garden can be found in Dharga Town in Beruwala around 20 minutes from Aluthgama Town and a 45-minute drive from Anantara Kalutara Resort. 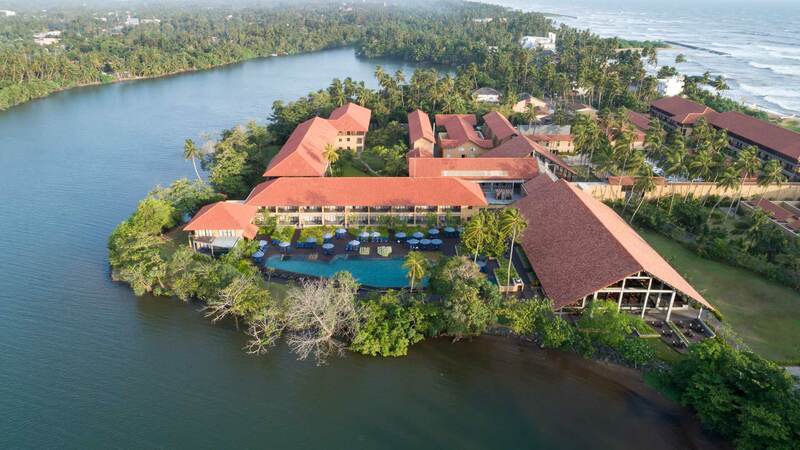 It is also within easy reach of Kalutara; due to this reason, those based here can include this site in their itinerary after visiting an attraction in Kalutara. The property spans a total of 20 acres and the garden within takes pride of place. It is home to more than 100 varieties of trees and countless plant species, while courtyards, pavilions, pools and fascinating sculptures add to a sense of rustic charm. If you want to find out more on this garden browse online blogs such as Travel Kalutara. Just as intriguing as the garden is the house of Bevis Bawa; inside you will find a distinctive setting with old pictures, paintings and a huge mural that covers an entire wall; this kaleidoscope of colour that showcases everything from villages and jungles to wildlife and Hindu goddesses are truly wonderful to behold.